Details for the final stage for Halloween have been released, and uploaded to our calendar here. This is a heads up – if you want to do the Mad King’s mini-dungeon that opened in Stage 3, you MUST do it before the start of Stage 4 – which pretty much means TONIGHT. The door is in Lion’s Arch where the Lion Statue used to be (Thorn blew the statue up). All characters level 2-80 can enter the dungeon, you’ll be scaled up to level 80 automatically, and it takes about 10-15 minutes (a little longer the first time while you work out what it happening). 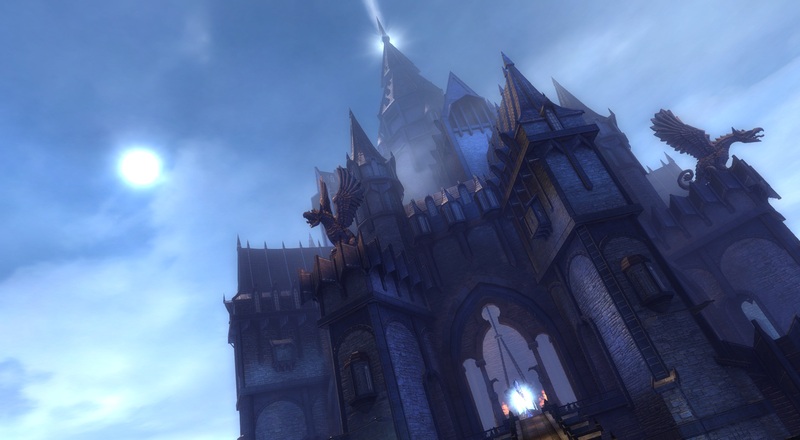 To attend the party in Stage 4, log into game some time on Thursday and drop into Lion’s Arch. The party is non-stop, so whenever you get a chance drop in for a minute or two. 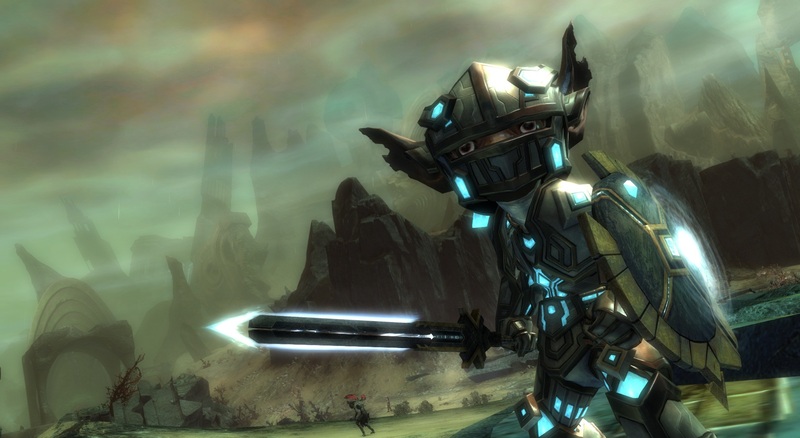 Shadow of the Mad King is the first major game release for Guild Wars 2 and will go live on October 22. This new game update will include a number of new features for all of our players to enjoy, new content to explore and see, and a week-long Halloween event. Halloween is coming! 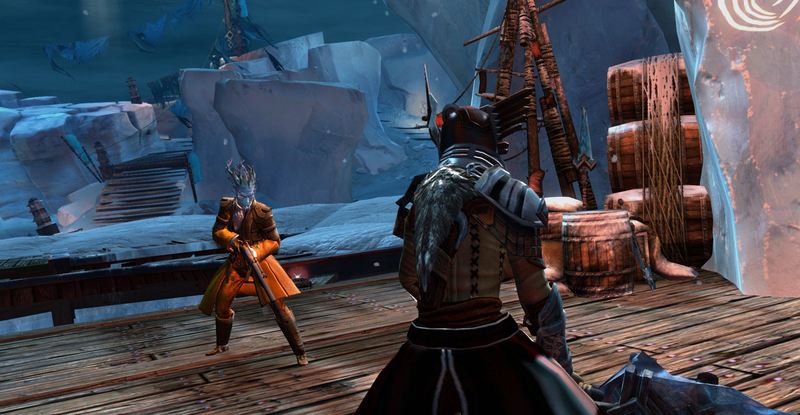 Festivities are afoot, and Tyria will be transformed with decorations, new mini-games, new dynamic events, and more. Despite the celebrations there are those who dread the coming of Halloween and all that it may bring, for it is the time of year when barriers between the realms are weakest. Be prepared for an epic adventure in four acts starting October 22 and running until October 31. The server will be shutting down at 5pm Melbourne time this evening, and is expected to be offline for 20-60 minutes. No information on what is actually being done during this time, but I figured people would appreciate the warning.